If you’re wondering how to extract the audio from your favorite YouTube video, you’ve come to the right place. 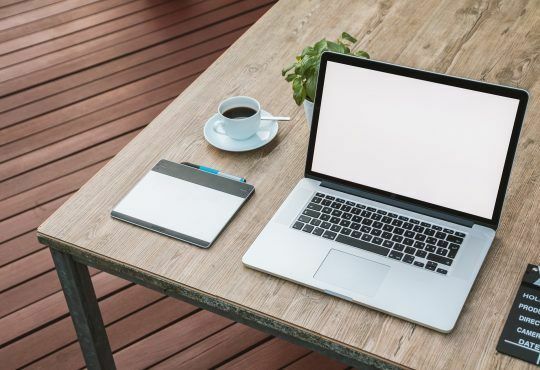 Warning: Please download or copy videos and music from YouTube only with the the copyright owner’s consent to avoid a breach of YouTube Terms of Service. If you’re looking for a professional video downloader & converter, then VideoProc (aka WinX HD Video Converter Deluxe) will be your ideal choice. 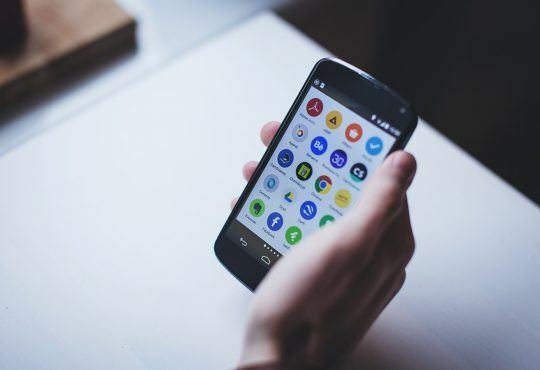 In fact, it has everything you’d ask for in a video program – lightning downloading speed, high sound/video quality, more than 600 websites for you to choose from etc. 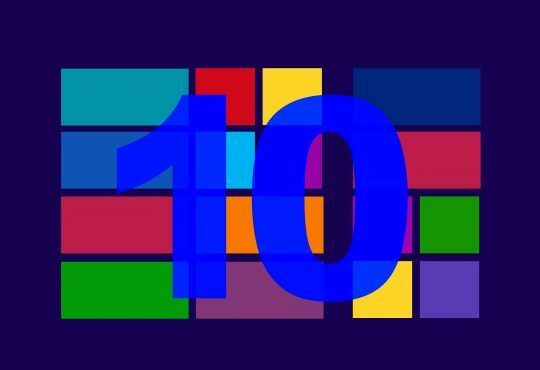 1) Download and install VideoProc for Windows or Mac. 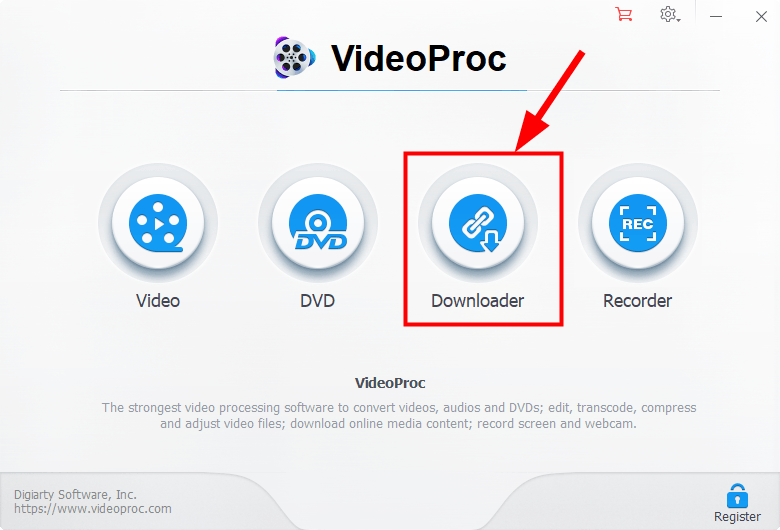 2) Run VideoProc and click the Downloader button. 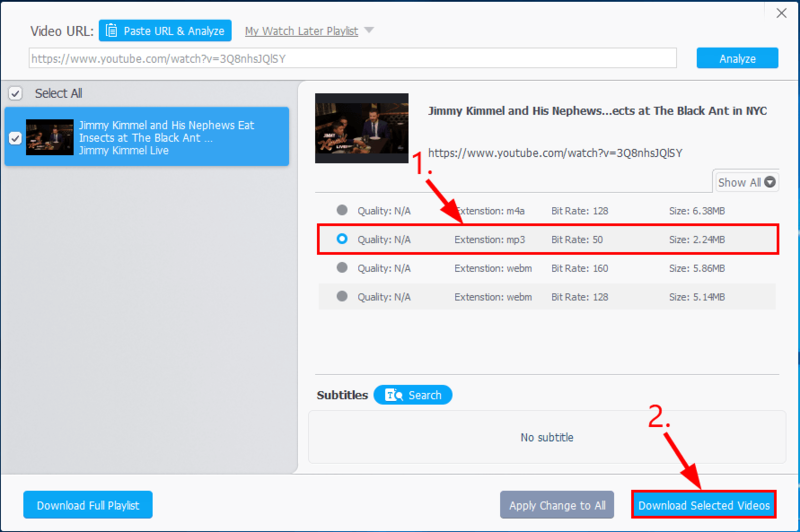 4) Copy the link you wish to convert from YouTube and paste the link into the box and click Analyze. 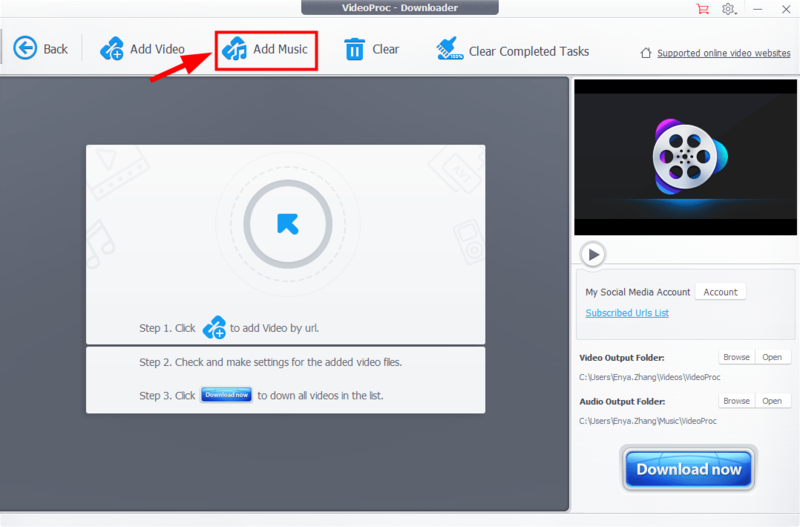 5) Click the option with mp3 as the extension and click Download Selected Videos. 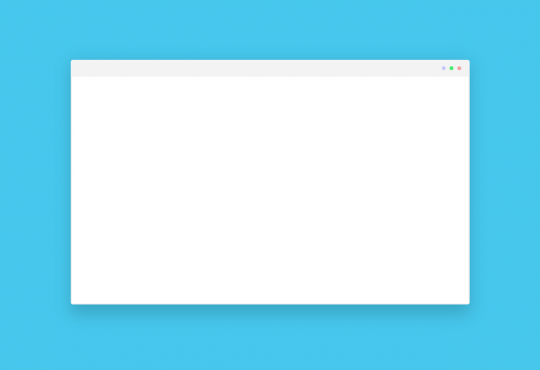 Now congrats – you’ve successfully downloaded YouTube videos as MP3! Another way for you to strip the audio from YouTube videos is those online converters. 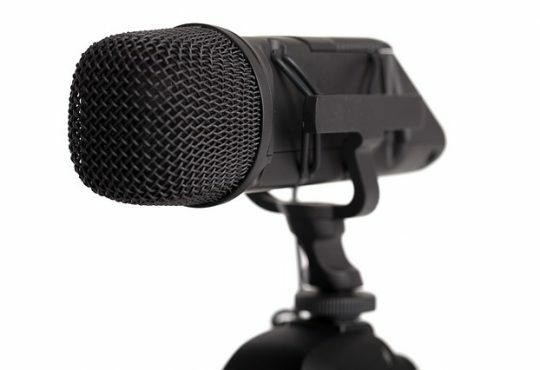 If you don’t know which one to trust, you can go to OnlineVideoConverter to download the audio. 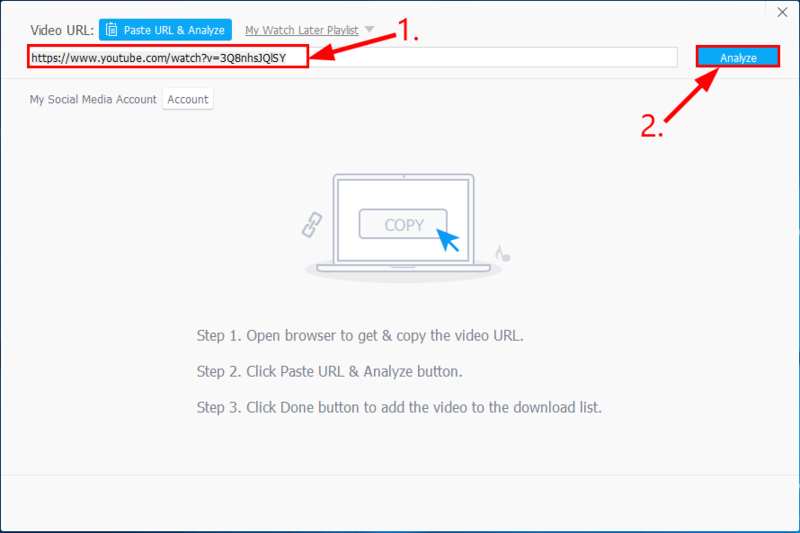 2) Copy the link you wish to convert from YouTube and paste the link into the Paste link here box and click START. 3) Click DOWNLOAD to download the audio. 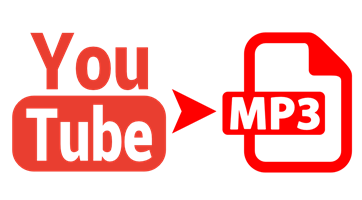 There you go – 2 easy ways for you to download YouTube videos as MP3. Hope it helps and feel free to drop us a comment if you have any further questions or ideas to share with us.